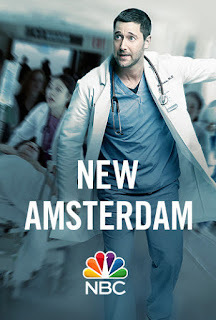 Home » MarisaGrimes18 » Trends18 » NBC's New Amsterdam Premieres Sept 25th, 2018! NBC's New Amsterdam Premieres Sept 25th, 2018! 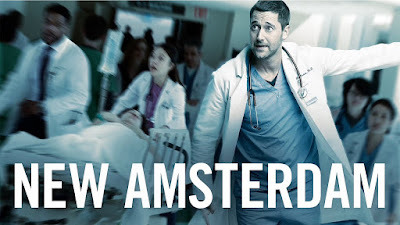 NBC's New Amsterdam is a revolutionary medical drama, that is inspired by a true story. Don't you dare sigh or roll your eyes. Don't you dare do that until you give this one a chance. I introduce to you a new addition to the fall NBC lineup, New Amsterdam. I know we're tired of the medical dramas and this may be a bit exhausting if you're going to be watching after the already emotionally draining This Is Us, which this show is piggybacking on the schedule. 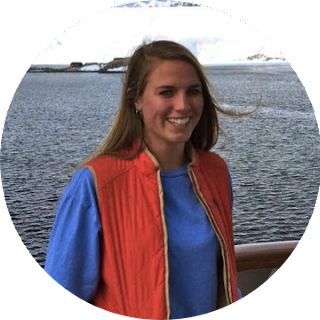 There is a freshness here that is relatable far and wide, focusing on the patient in the healthcare system. Whether you have worked in the field of medicine or you know someone who has or you have been a patient yourself or you know someone who... so on and so forth. We all can relate to this. Based on the oldest public hospital in America, Bellevue, "the Dam" follows Dr. Max Goodwin, the driven new medical director, as he sets out to provide care to his staff so that they can focus on actually caring for patients rather than make the institution money. Ryan Eggold (90210, Blacklist) is a stellar frontman that doesn't appear sparkly and shiny but does radiate sincerity. He makes quite the entrance, utilizing his charm and humble demeanor to level with staff and patients, never taking time to slow down. Good thing he wears his running shoes. In this emotional premiere, we only get a glimpse into the other doctors' lives as they are stuck in the bureaucratic system that is constantly holding them back from their true potential and passion. We start to see that potential as Max does and it is that very reason that I will be adding this show to my weekly DVR lazy day catch-up. Freema Agyeman (Doctor Who, Sense8), is a dazzling as Dr. Helen Sharpe, joined by a diverse and well seasoned cast. What makes this show truly different is that we not only see the problem solving of diagnosis and treatment, but the problem solving that goes into how we can do better as human beings. I was surprised to see the emphasis on the psych department, led by Dr. Iggy Frome, played by Tyler Labine, as he fights to give his patients a real chance at success after treatment. I'm definitely going to have to give this one a three-episode tryout before it becomes another obsession but I have a good feeling about this one.